WARNING! DO NOT RUN THATCHER BACKWARDS. 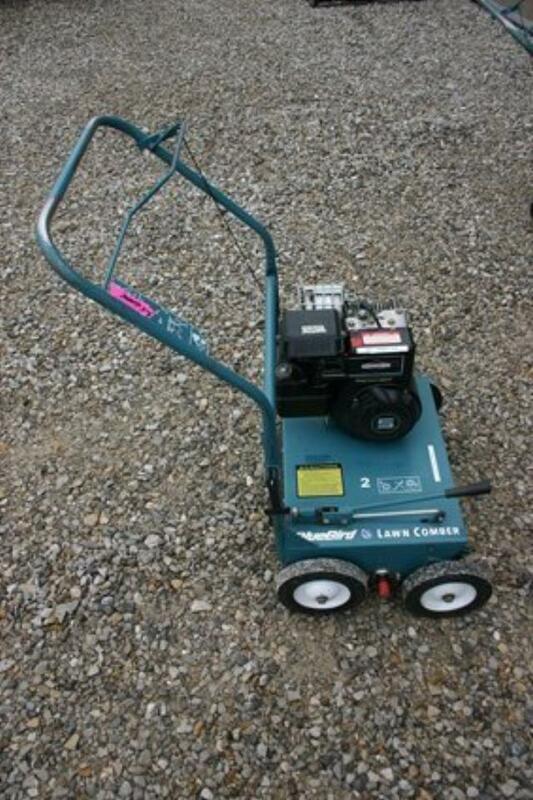 * Please call us with any questions about our lawn comber gas rentals in Chicago and Summit IL.